The 4 star Red Cow Moran Hotel, Dublin has been a family favourite for generations. Maybe it’s because we are family owned and run and that helps us to better understand what other families need and want. Our location helps too: we’re right at the gateway to the city and all of Dublin’s attractions and sights are at your feet. This is the perfect base for touring and exploring Dublin's family attractions. Red Cow Moran Hotel is near some of the family favourite spots including Dublin Zoo and Tayto Park. Visit our Family Fun page for a full list of Dublin attractions and then book your family break. Our family and interconnecting rooms are really spacious so one less concern when planning your family break. We’ve got a choice of places to eat too, with cunningly nutritious kids meals to keep even the pickiest of little ones happy. If you need anything at all during your family break with us, please don’t hesitate to ask anyone at the front desk and we'll get right on it. Click here to view our rooms. Stayed in the Red Cow before taking the kids to Tayto Park, the hotel offer a package for €249 of bed and breakfast and diner with tickets for Tayto park (2 adults & 2 kids) Very good value. The family rooms are good it was in the old part of the hotel but in good condition. The new Tom’s table restaurant is really good it’s a really nice bright room with lovely seating. The food was good there too. The hotel is good overall especially if traveling from south of the country due to its location. Stayed here for 1 night with family. Have to say from the moment we arrived it felt very warm & comfortable. Family room was spotless & comfortable. Had a lovely meal, which was priced reasonably. Best of all was the breakfast. Anything & everything was available, even down to making your own mini pancakes. I would not hesitate to stay here again. Fab hotel. Stayed one night, late check-in and early check-out. Impressed with both the room and the food. All staff encountered were friendly and very helpful. Family of four with twin boys aged ten. Good value for money also. 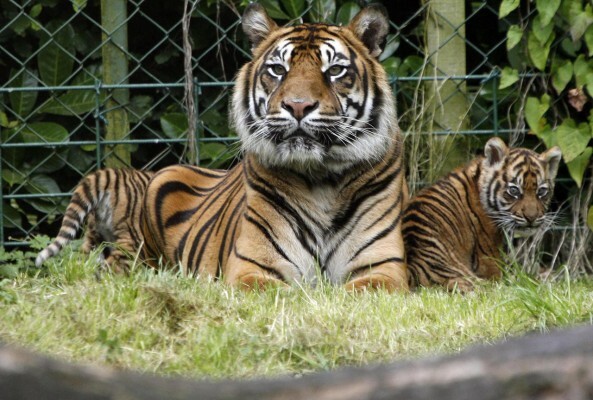 Dublin Zoo is one of Dublin's most popular family attractions. Home to over 400 animals from around the world, Dublin Zoo is a must-see on a family trip to Dublin. Enjoy a great family break with breakfast and dinner & Tayto Park family pass for only €259. 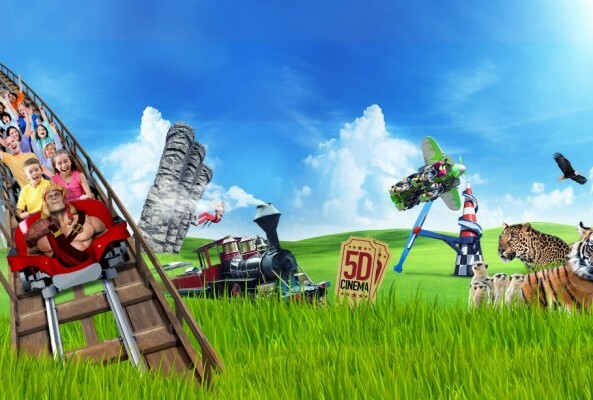 Tayto Park is Ireland's favoutire theme park that hosts a variety of activities suitable for all ages. Between the zoo, numerous play areas, water features and rides, you are guaranteed to have a fun family day at Tayto Park.